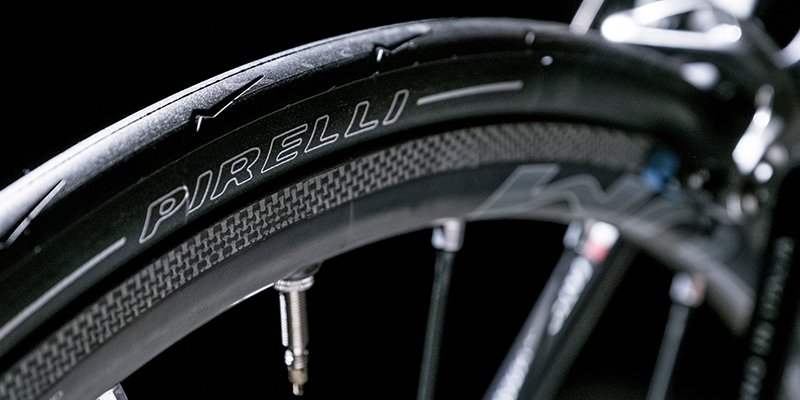 Pirelli’s PZero Velo tires with ist patented SmartNet Silica. Pirelli & C. S.p.A has developed a new patented compound for its PZero Velo performance range of bicycle tires. The SmartNet Silica compound, synthesized at the company’s Milan innovation center, is composed of more than 17 elements designed to maximize performance. The researchers who worked on this project are the same ones who worked on the F1 PZero compound, currently the only tire used in F1 racing. The compound’s molecular weaving contributes to natural puncture protection without adding weight to the tire structure and prolonging its longevity over time, Pirelli says. The compound also has a longitudinal position that positively affects tire smoothness allowing highly directional performance with high elasticity. This leads to decreased heat generation and rolling resistance. The SmartNet Silica also has an anti-cluster ability and a natural chemical affinity with water, resulting in improved wet performance. 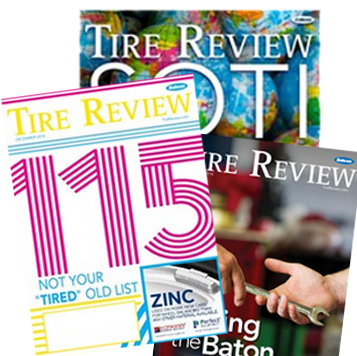 The SmartNet Silica compound is on three models of PZero Velo tires: the PZero Velo, a road racing tire; the PZero Velo TT, designed for speed and uses in the autumn and winter; and the PZero Velo 4s, an all-season tire with a thick tread pattern in addition to an aramid fiber, puncture-resistant belt to ensure extensive mileage and reliability in bad weather and cold temperatures. For more information, visit velo.pirelli.com.